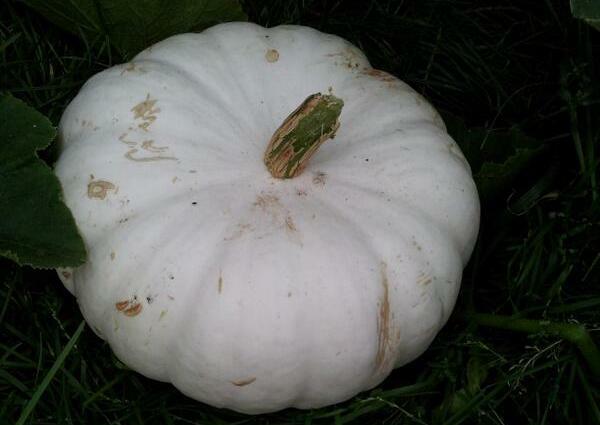 Looking as big and as glowing as a moon this ‘Large White’ was found harvested at the beds this evening, 1st September. We know there’s been some pumpkin ‘rustling’, but at least this one has been salvaged for the feasting we are planning with Cllr Nigel Haselden, residents’ groups on Clapham Manor and Notredame estates – and maybe more! Thing is, the pumpkins aren’t ready even if they look this big. 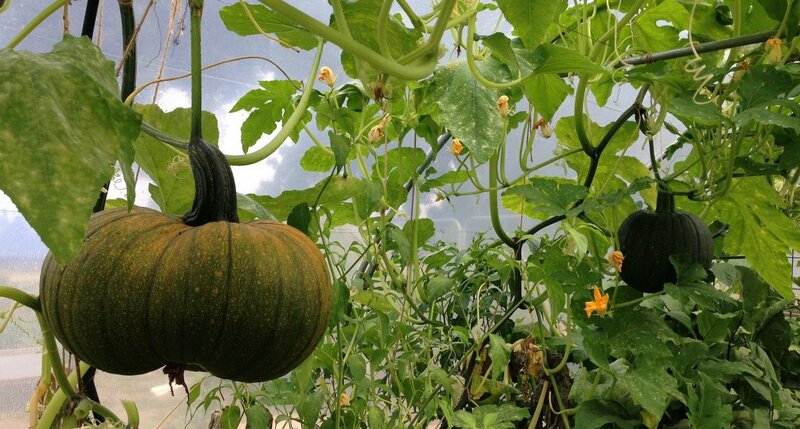 The pumpkins need as much time as possible on the vine to make all the delicious sugars and vitamins that are so tasty, comforting and nutritious in winter months. In addition the stem needs to be cleanly cut and longer to aid the natural preserving in future months.